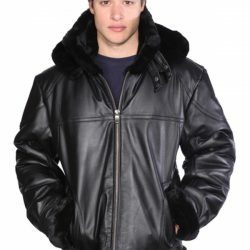 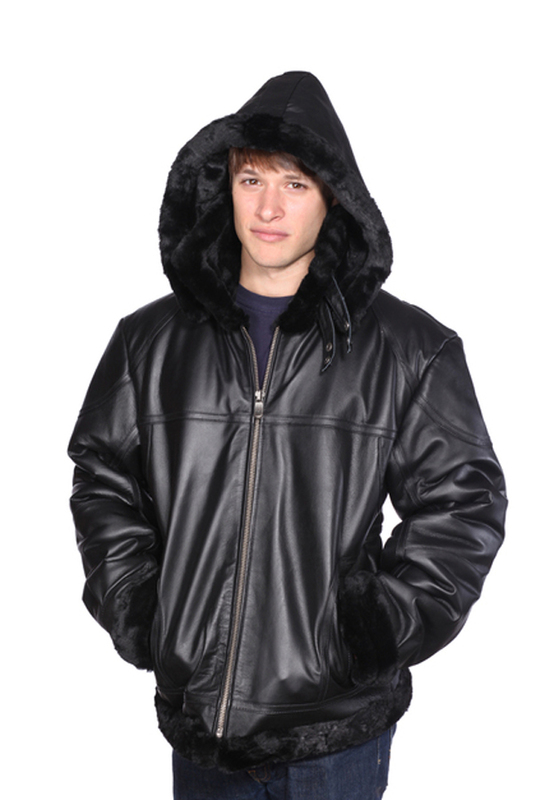 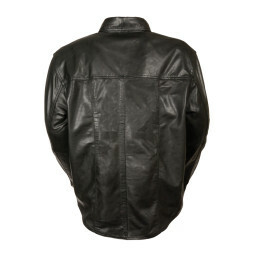 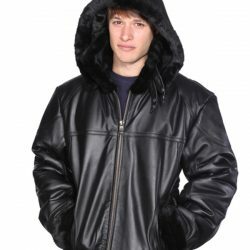 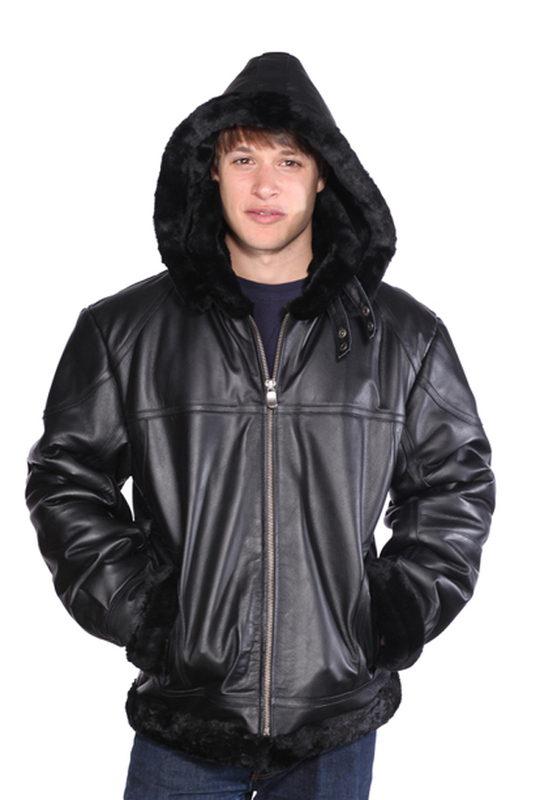 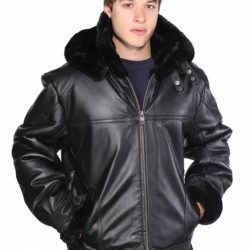 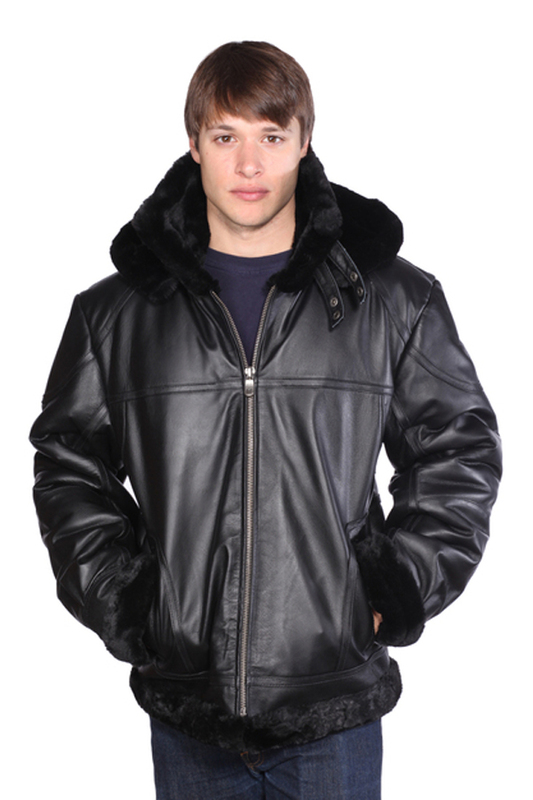 Wear the best bomber on the block in this updated design of the classic B-3 aviator jacket that’s warm with a capital “W.” The fake fur surrounds you with plush warmth on the inside and smooth leather on the outside. 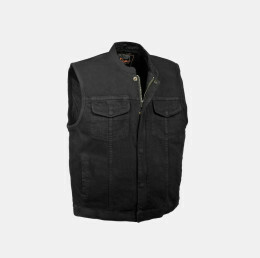 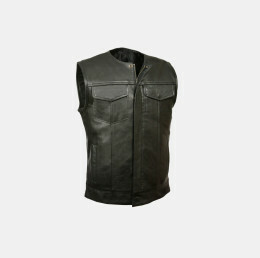 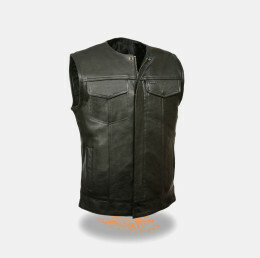 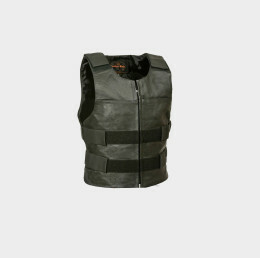 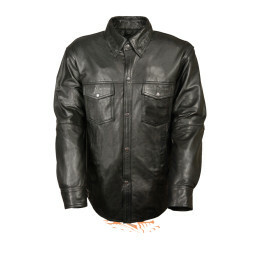 Leather-trimmed front pockets warm your hands, while adjustable snaps fasten the high standup collar to protect you from wind and cold. 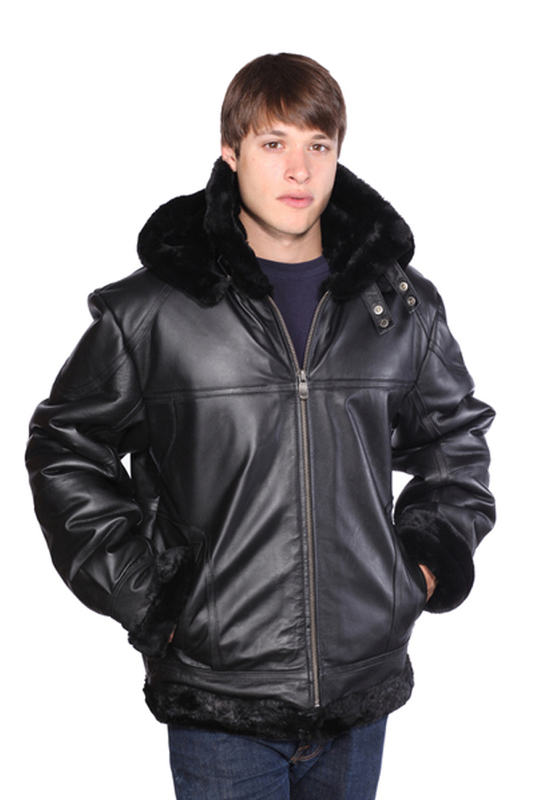 Matching straps at the hem give you a comfortable fit in a fabulous coat.